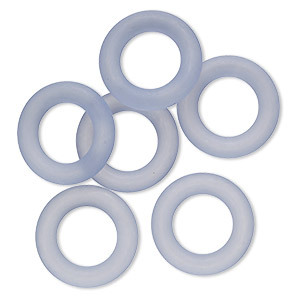 Focal, vintage German acrylic, translucent frosted blue, 31mm donut. Sold per pkg of 6. 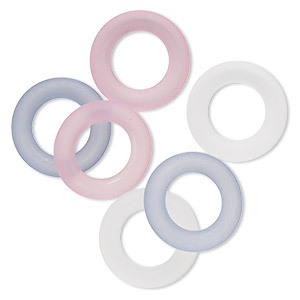 Focal mix, vintage German acrylic, translucent frosted pink / blue / clear, 31mm donut. Sold per pkg of 6. 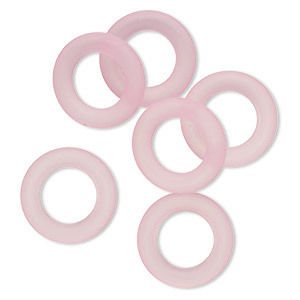 Focal, vintage German acrylic, translucent frosted pink, 31mm donut. Sold per pkg of 6. 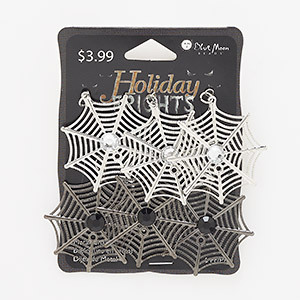 Focal mix, acrylic / silver- / gunmetal-finished steel, clear and black, 40x39mm spider web. Sold per pkg of 6. Focal, acrylic / antique brass-finished "pewter" (zinc-based alloy) / antique brass-finished steel, black, 69x41mm faceted oval. Sold individually. 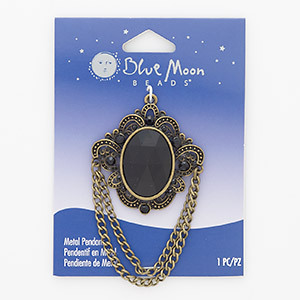 Focal, acrylic / antique silver-finished "pewter" (zinc-based alloy) / steel, black and white, 38x30mm oval with female skeleton cameo and beaded edge. Sold individually. 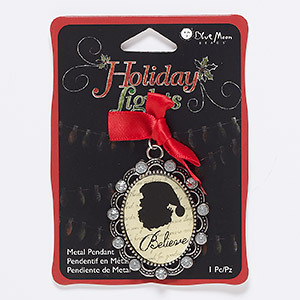 Focal, acrylic / ribbon / resin / antique silver-finished "pewter" (zinc-based alloy), multicolored, 41x36mm oval with Santa Claus and "Believe." Sold individually. 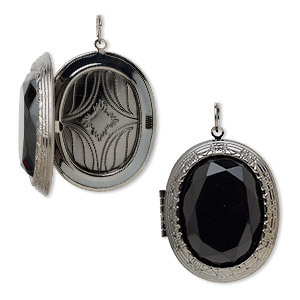 Focal, acrylic with gunmetal-finished steel and "pewter" (zinc-based alloy), black, 47x40mm textured oval locket. Sold individually. 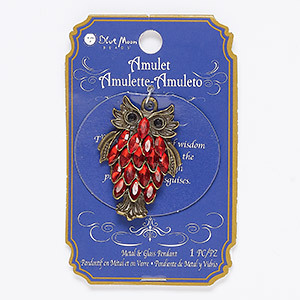 Focal, glass / acrylic / antique brass-finished "pewter" (zinc-based alloy), red and black, 43x29mm owl. Sold individually. 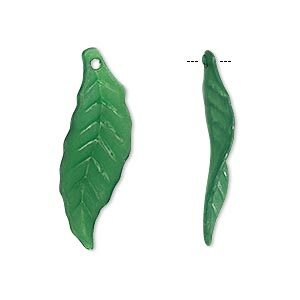 Focal, acrylic, frosted green, 30x10mm leaf with 0.5mm hole. Sold per pkg of 100. Focal, acrylic, frosted light green, 30x10mm leaf with 0.5mm hole. Sold per pkg of 100.